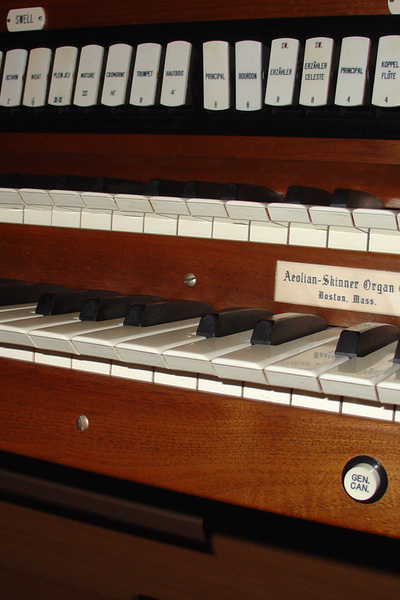 The organ has two manuals, 22 stops and 25 ranks. 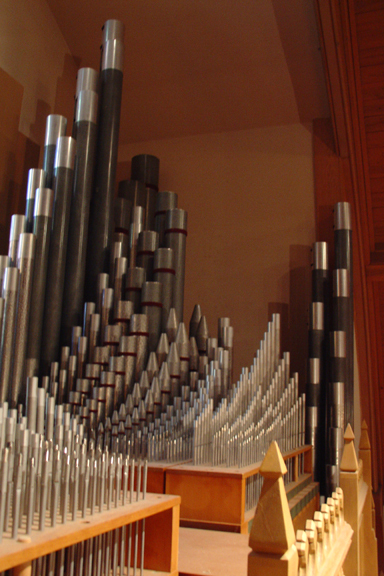 It comprises 1,413 pipes. It has a room-filling sound that is both warm and, at times, piquant. It is one of the “jewels in the crown” of the parish. Click here for our organ specs.